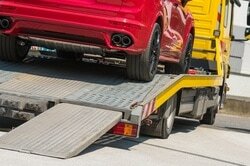 When you run into unexpected trouble on the road, call the most reliable towing service in the area. Manassas Towing Service offers the most services to serve every situation you might find yourself in. We offer 24 hour towing service in the Manassas and surrounding Northern Virginia area.